Ghannadpour, S., Ovesy, H., Nassirnia, M. (2632). NONLINEAR POST-BUCKLING ANALYSIS OF ISOTROPIC PLATES BY USING FINITE STRIP METHODS. 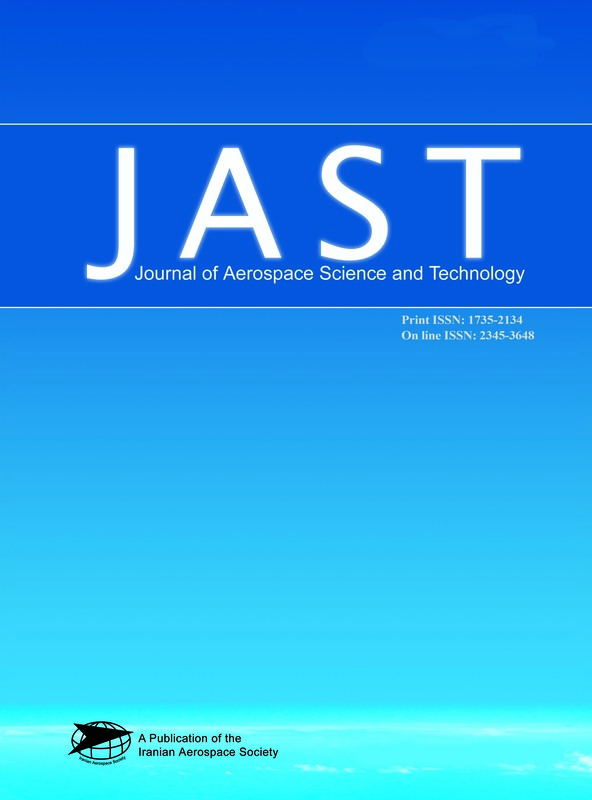 Journal of Aerospace Science and Technology, 8(1), 11-19. Seyyed Amir Mahdi Ghannadpour; H.R. Ovesy; M. Nassirnia. "NONLINEAR POST-BUCKLING ANALYSIS OF ISOTROPIC PLATES BY USING FINITE STRIP METHODS". Journal of Aerospace Science and Technology, 8, 1, 2632, 11-19. Ghannadpour, S., Ovesy, H., Nassirnia, M. (2632). 'NONLINEAR POST-BUCKLING ANALYSIS OF ISOTROPIC PLATES BY USING FINITE STRIP METHODS', Journal of Aerospace Science and Technology, 8(1), pp. 11-19. Ghannadpour, S., Ovesy, H., Nassirnia, M. NONLINEAR POST-BUCKLING ANALYSIS OF ISOTROPIC PLATES BY USING FINITE STRIP METHODS. Journal of Aerospace Science and Technology, 2632; 8(1): 11-19. ABSTRACT This paper presents the theoretical developments of two finite strip methods (i.e. semi-analytical and full-analytical) for the post-buckling analysis of isotropic plates. In the semi-analytical finite strip approach, all the displacements are postulated by the appropriate shape functions while in the development process of the full-analytical approach, the Von-Karman’s equilibrium equation is solved exactly to obtain the buckling loads and the out-of-plane buckling deflection modes. The investigation of plates buckling behaviour is then extended to the post-buckling study with the assumption that the deflected form after the buckling is the combination of first, second and higher (if required) modes of buckling. Thus, the full-analytical post-buckling study is effectively a multi term analysis. In this method the Von-Karman compatibility equation is used together with a consideration of the total strain energy of the strut. Through the solution of the compatibility equation, the in-plane displacement functions which are themselves related to the Airy stress function are developed in terms of the unknown coefficients in the assumed out-of-plane deflection function. The in-plane and out-of-plane deflection functions are substituted in the total strain energy expressions and the theorem of minimum total potential energy is applied to solve for the unknown coefficients.